Oh how easy it is to be upset so quickly these days but the small things, the simple things make life worth living, doll. Know the things we create are works of art the memories you create big or small are worth far more than the possessions you own. A dollar bill cannot patch up a wound. In case you don't know me or haven't read my other articles about Taylor Swift (ages, 2am, track 5, and vocab words), I'm a huge fan of her. I've been listening to her music for as long as I can remember. As such, I'm used to the anticipation and excitement that surrounds the possibility of new music. Back in August of 2017, Taylor Swift announced her next album: Reputation. While I was excited for new music after almost three years of jamming to 1989, I was skeptical about what kind of music it would be. 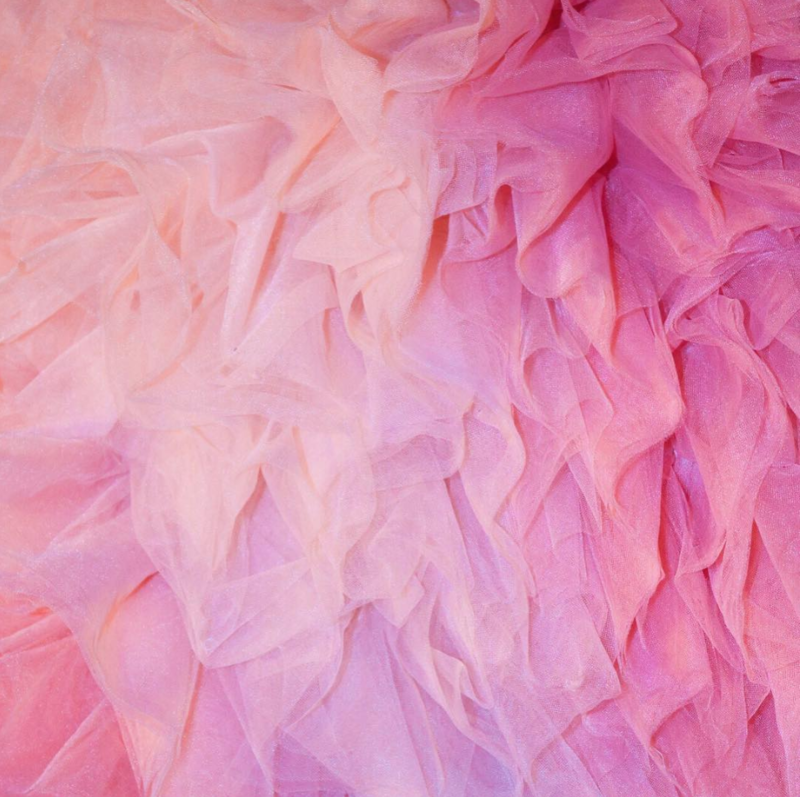 When I think of Taylor Swift, I think rainbows and glitter. She's sweet and cheery and loves life no matter what it throws at her. But I could tell from the videos and pictures she posted leading up to the release of Reputation that the tone of the album would be quite different. I was disappointed when I listened to Look What You Made Me Do. It was so musically different from what I had come to expect of her, and the lyrics were darker and harsher. She had always been somewhat of a cynic, but it seemed to me that she had completely given into that side of her. And I didn't like it. Still, I remained optimistic about the album. Fast forward to now, and I have finally come around to liking nine out of the 15 songs on Reputation, three of which I recently got into. Never before on any of her other albums were there songs that I refused to listen to. But after giving Reputation multiple chances, there are still six songs I hit skip on. Recently, however, my faith in Taylor Swift and her music has been renewed. Back in February, the tone of her Instagram completely changed. It went from the darkness of Reputation to the brightness of a new era. She posted a picture of palm trees against a turquoise sky with stars, and she captioned it with 7 palm tree emojis. Fans immediately speculated that she would be releasing her 7th album soon and that it would have something to do with palm trees and paradise. She went on to post multiple pictures of herself in outfits that were polar opposites to the ones she wore on the Reputation tour. One such outfit was what she wore to the iHeartRadio Awards on March 14. It was a rainbow sequin romper paired with butterfly winged heels. These pictures made me happy because it was the Taylor I knew and loved. Plus, how cute are those heels? Flash forward to April 13, when she posted a picture of a gemstone heart and changed her Instagram picture to an opalescent background. Then she posted that background on her story with a countdown to April 26. When Taylor Swift gives you a date, that date becomes super important. Clear-your-schedule-and-wait-by-your-computer important. It seems obvious that the countdown is to new music. We're due for another album. My guess is that she'll either release a single or some information about the upcoming album. All her past albums have been released sometime in October or November, which is still six months away, but that doesn't mean we won't get sneak peeks. All these pictures have made me smile because they're a glimpse of what we can expect from Taylor Swift's new music. 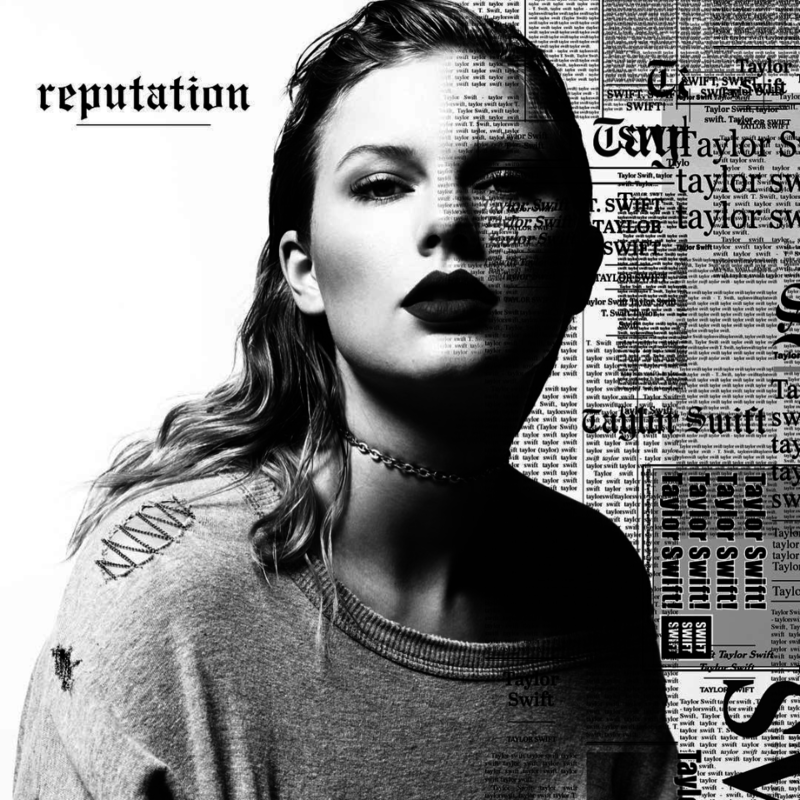 They align with how I've always viewed her, and I look forward to music that's more like Speak Now than Reputation. I think she has moved on from that dark period in her life. She has addressed her reputation and now she can start making a new, better one. I sincerely hope she has realized that holding onto anger isn't going to lead her anywhere good. She's happy now with her boyfriend, Joe Alwyn, who she has been with for about two years. Hopefully, her relationship with him has led her to a better, brighter place in her life and her new music will reflect that. Obviously, I'm excited for her new music because I think it'll be a style that I'll enjoy as much as I did her first 5 albums. However, I'm also excited for what it represents. As a big fan of Taylor Swift, I want her to be happy. It looks like she truly is. P.S. I will not endeavor to list every fan theory and observation, but you can find them floating around the internet. In the end, believe what you want to. All will be revealed soon.